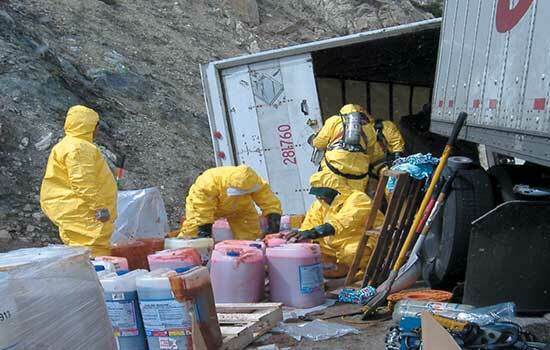 Your first choice for emergency response, abatement, and environmental services. Our staff is experienced, trained, and certified in all facets of commercial, residential, and industrial abatement. 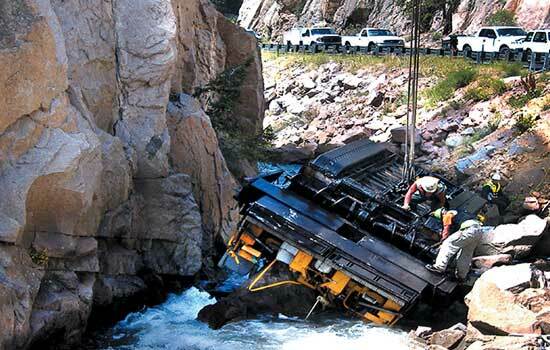 Over the past 20 years, we have responded to over 5,000 spills and incidents. It's a dirty job... but we want to do it. 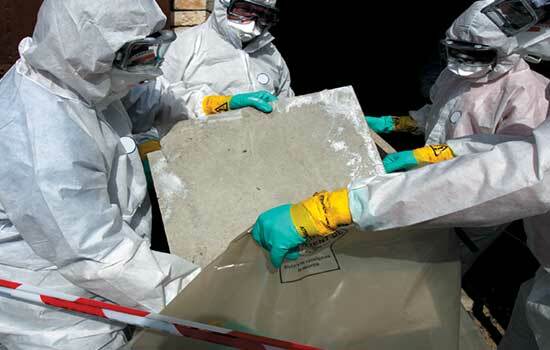 We provide site remediation expertise combined with emergency response/emergency management services. 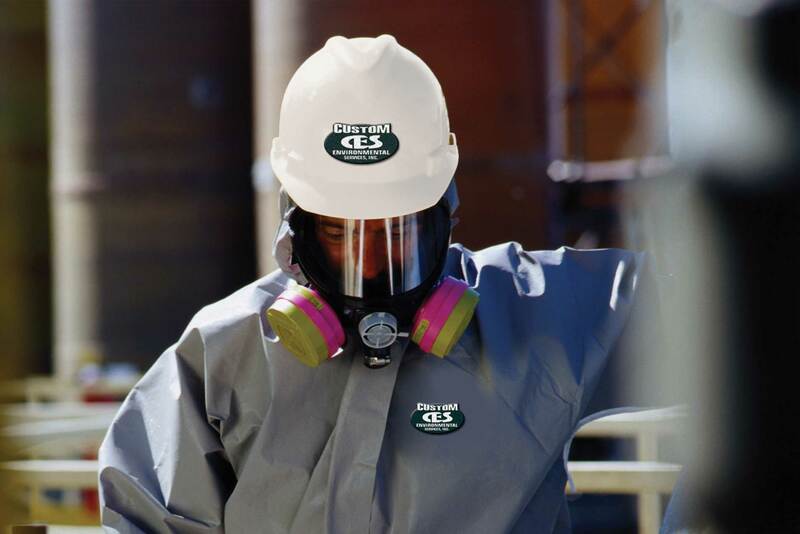 Custom Environmental Services, Inc. (CES) is an environmental contractor that offers services that keep our environment clean, healthy and safe - no matter how messy things get. Since 1998, we have specialized in providing "hands-on" environmental contracting, training and compliance services. 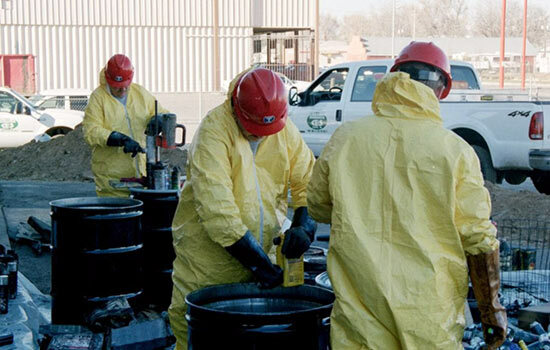 We have a proven track record in environmental remediation projects, industrial incidents and emergency response situations. Our entire staff is on-call 24/7 every day of the year. Our 24-hour Emergency Hotline (1-800-310-7445) allows customers to rest easy knowing they have unlimited access to experienced professionals. 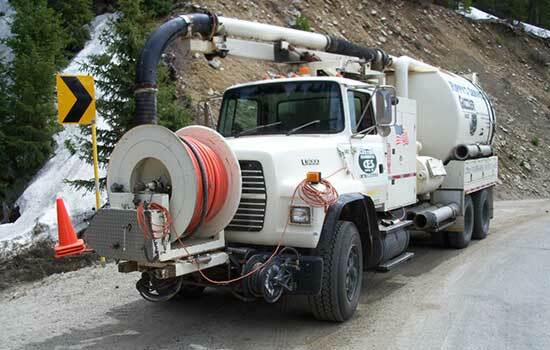 PROVIDING RAPID, SAFE, AND RELIABLE ENVIRONMENTAL SERVICES SINCE 1998. —NO MATTER HOW MESSY THINGS GET. Copyright 2017 Custom Environmental Services. All Rights Reserved. Website development by SiteWired Web Solutions.